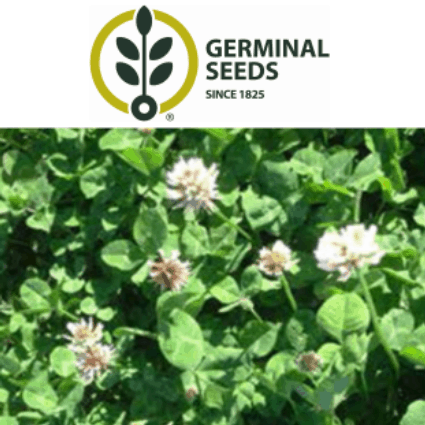 White clover is a potentially long-lived perennial which survives grazing and is able to over-winter by means of a network of horizontal stems, called stolons. 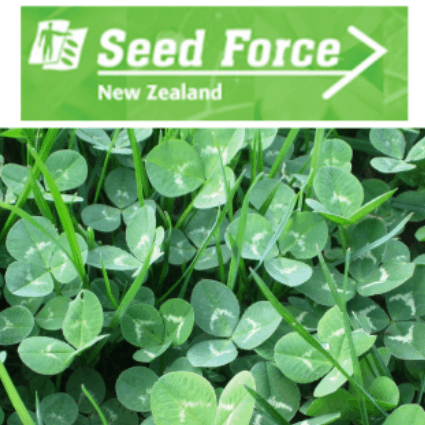 White clover maintains high feed quality nutritive value of grass/clover pastures and fixes nitrogen in pastures, improving total pasture production. 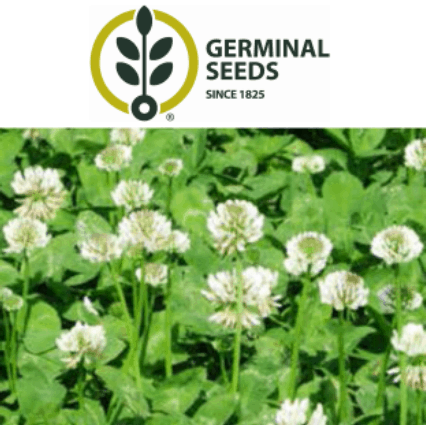 Cultivars range from small-leaved, low growing and lower yielding to large-leaved upright types.